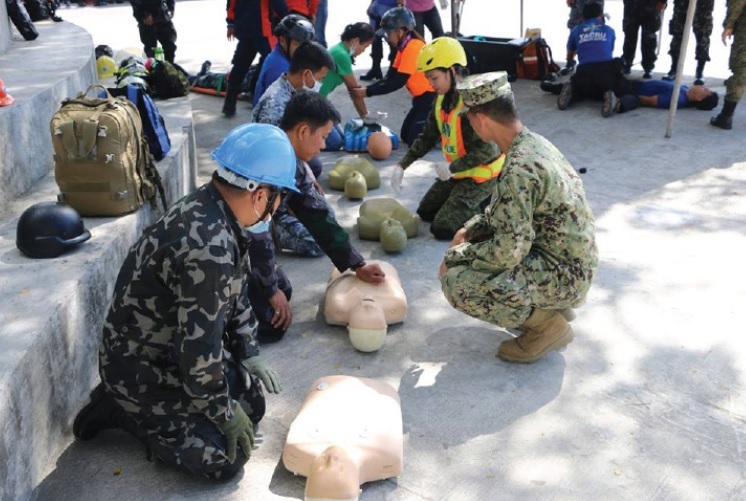 A simulated rescue operation attended by different government rescue groups was conducted as part of the activities of the ongoing Pacific Partnership 2019 of the US government. TACLOBAN CITY- A number of agencies involved in rescue operations started training, Thursday on Urban Search and Rescue (USAR) facilitated by the combined forces of military servicemen from the US, Hawaii, United Kingdom, the 525th Engineer Combat Battalion of the Philippine Army and the 505th Search and Rescue Group of the Philippine Air Force as part of Pacific Partnership 2019. The training which will be held for two days from March 14 to 15, 2019 will focus on five areas: Search and Rescue, Confined Space, Breach Breaking, Lift Haul, and Medical Operation. According to Hawaii National Guard Operations Officer Captain Valentine Roberts, the training will enhance the USAR skills of different agencies involved in emergency assistance and rescue in Tacloban. 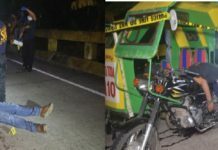 “As you know Tacloban City is hit by strong typhoon in the past so by incorporating different agencies like Police, TACRU, and all other Rescue Units we can develop their USAR skills in responding to calamities, (and) they are able to assist and rescue the victims in (a) faster rate,” said Roberts. A USAR drill will be conducted in Brgy. 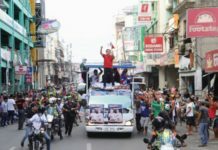 Sto.Nino this March 21, 2019. The annual multilateral all-hazards preparedness mission in the indo-pacific region is in Tacloban to work in several medical, engineering and civic action programs and conduct capacity building activities related to risk reduction management from March 11 to 22, 2019. In 2014 the multinational humanitarian mission visited the City to help in the rehabilitation efforts after Super Typhoon Haiyan.